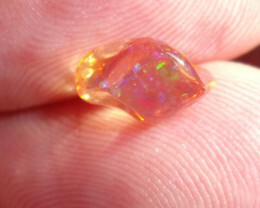 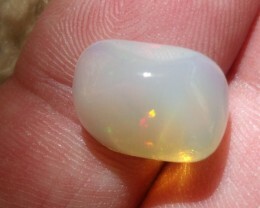 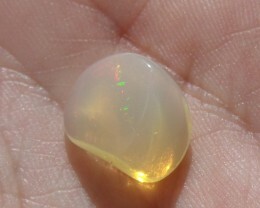 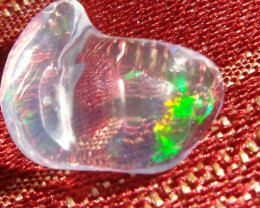 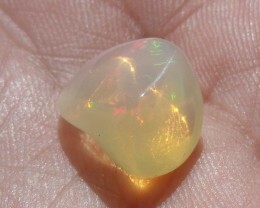 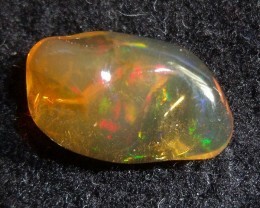 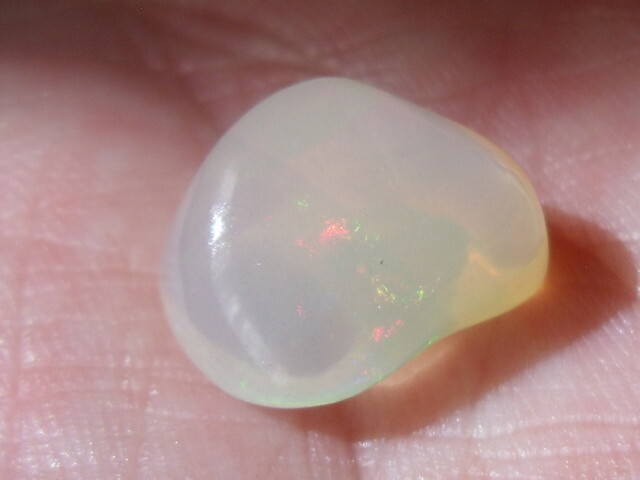 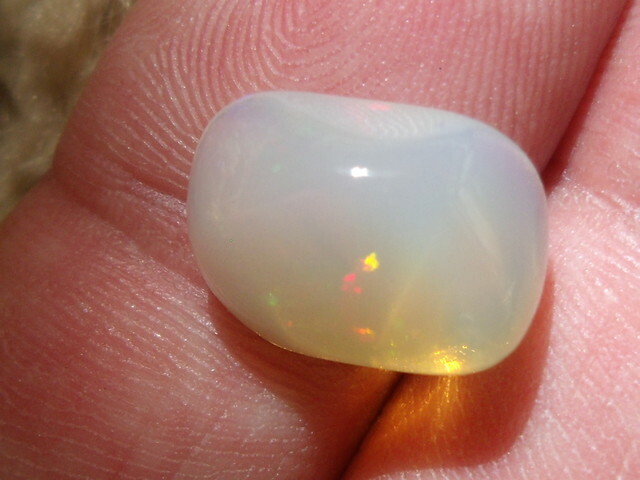 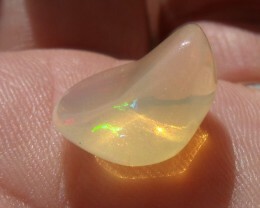 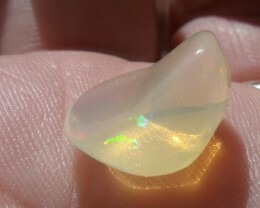 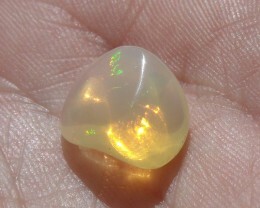 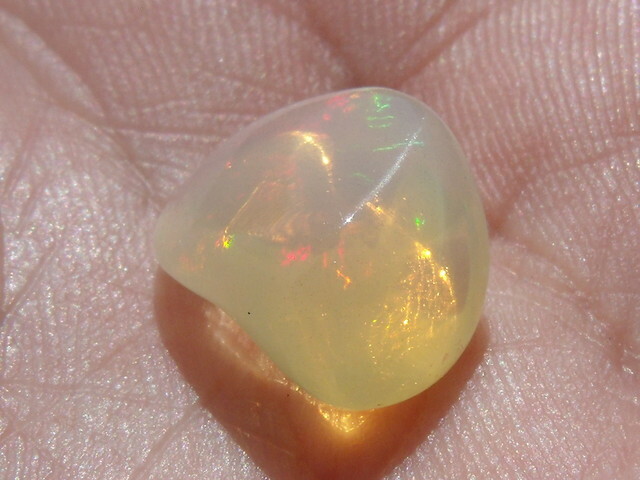 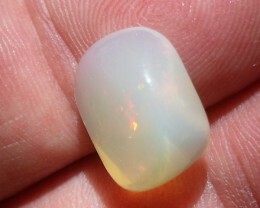 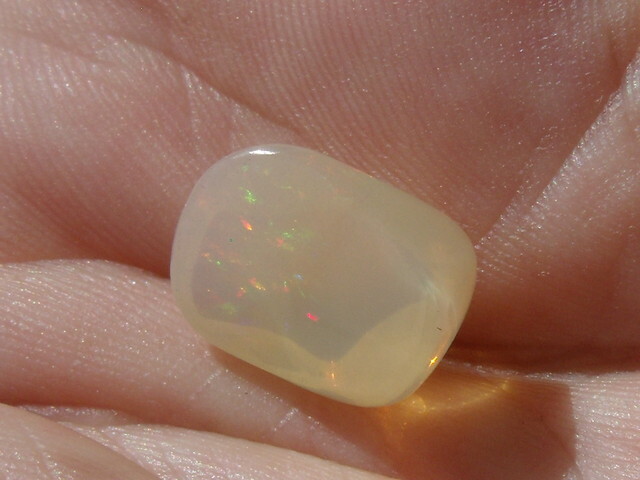 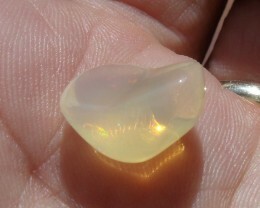 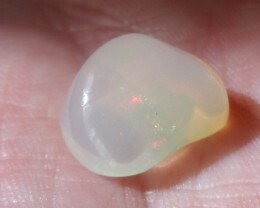 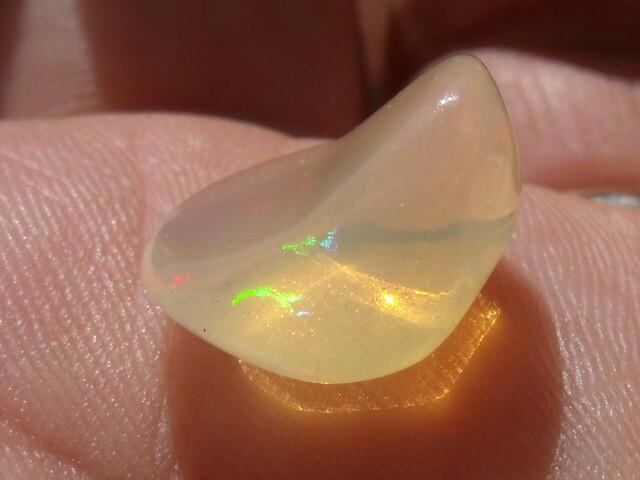 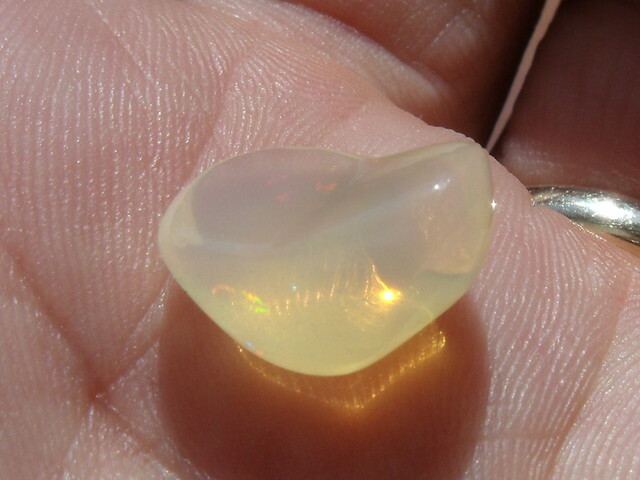 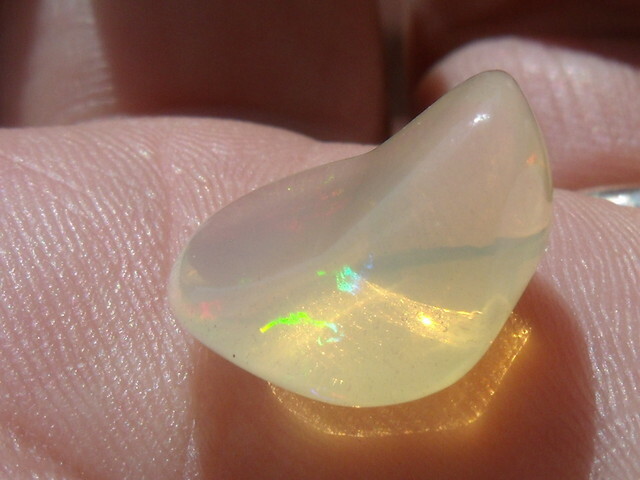 DESCRIPTION: FreeForm carved Fire Mexican Opal 5.96 Carats. 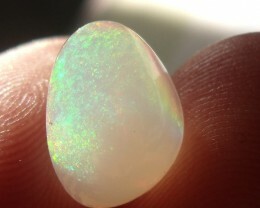 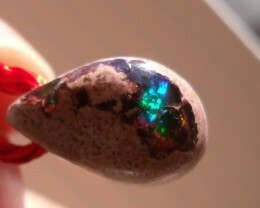 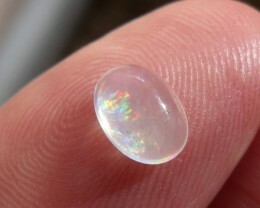 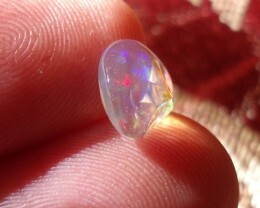 Note: This Opal is 5.96cts. 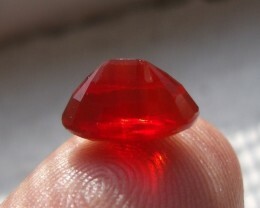 A system error is responsible for the rounding up of the weight to 6cts.